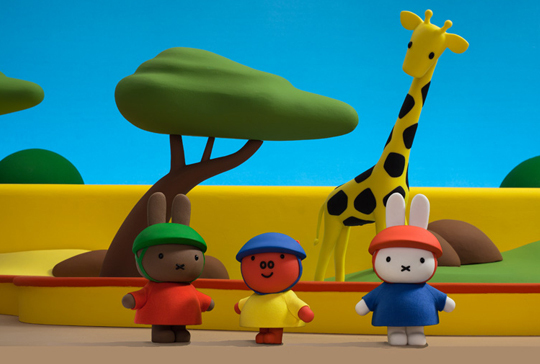 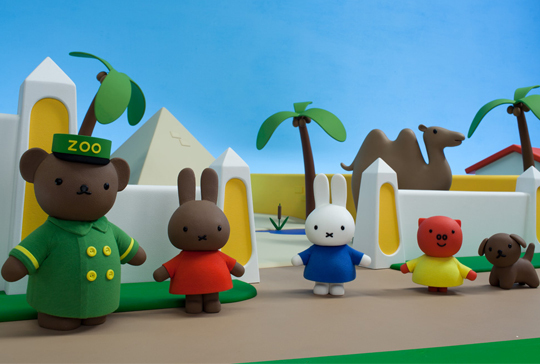 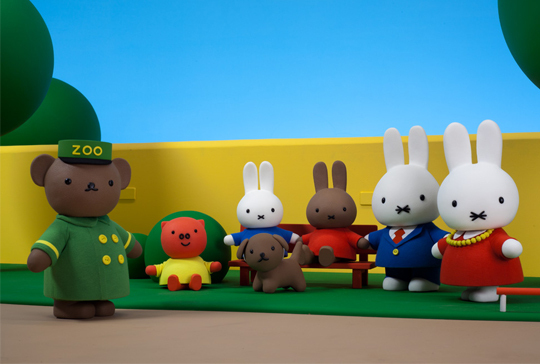 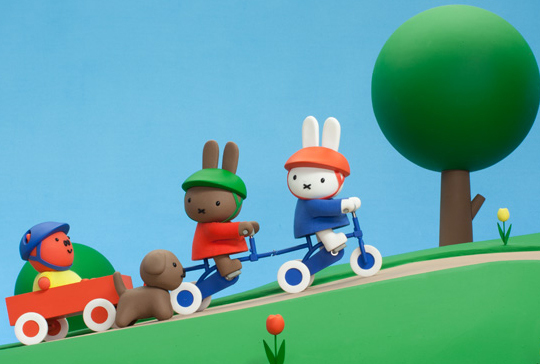 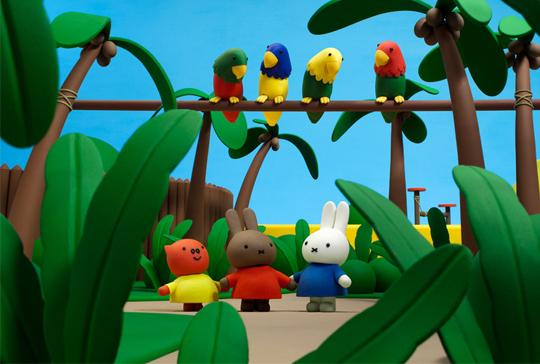 Miffy, her friends Melanie and Grunty and her dog Snuffy set out on a treasure hunt through the Zoo. 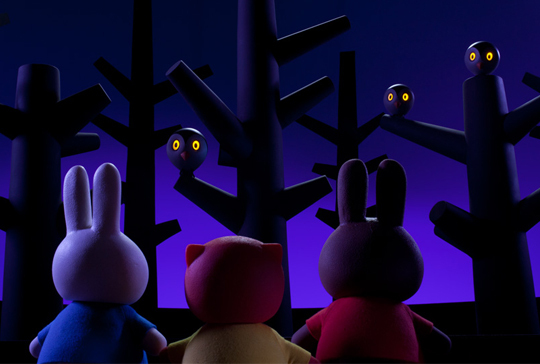 Father and Mother Bunny give them five riddles through a Treasure Hunt Song, about a colour, a shape, a movement, a number and a sound. 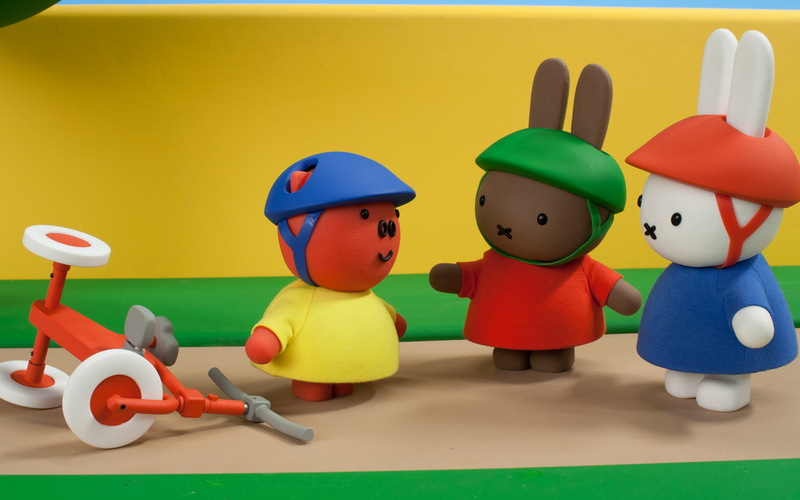 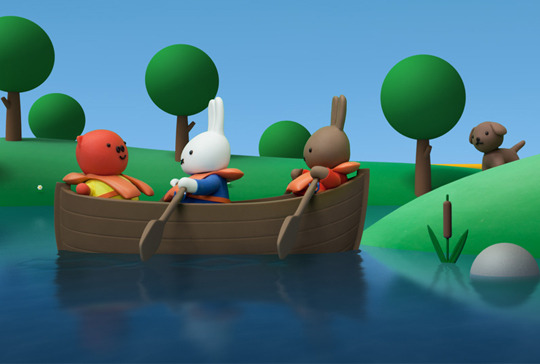 While discovering animals that answer to the riddles, Miffy and her friends learn how to work together, find creatie ways to collaborate and to reward each other for a job well done. 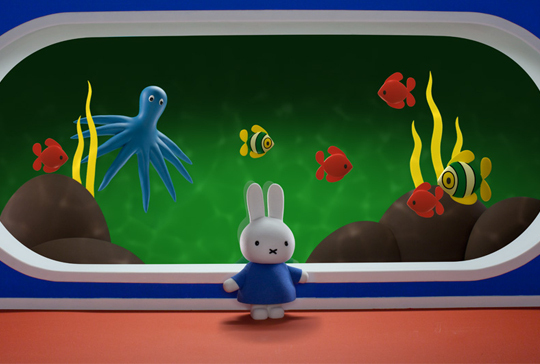 And in the end, they are rewarded with a big surprise.